Interview and Q&A with Lester Hyman on "JFK, The Kennedys and Me"
Coinciding with the launch of his book “JFK, The Kennedys and Me”, Jameson Freeman will interview Lester Hyman at the Arts Club of Washington on Friday, March 22nd. Join us for an evening of stories, book signing, and more. I will host a special screening of Canadian filmmaker and homeopath Ananda More's documentary "Magic Pills" on Tuesday, February 12th at the Palisades Recreation Center (5200 Sherier Place, NW). Doors open at 5:30 p.m. The film will begin promptly at 6:00 p.m. so please arrive early. Promise or placebo? The film explores multiple media campaigns against homeopathy, which propelled More to travel the world and uncover whether homeopathy is truly science-based and effective or a mere placebo that endangers lives. Conversation will be welcomed and encouraged afterwards until the center closes at 8:00 p.m. Light refreshments will be served. $15 admission goes towards screening costs. Please purchase in advance at http://dcmagicpills.eventbrite.com to ensure seating; or cash only will be accepted at the door. Yoga and Meditation Training in Mysore, India. DTSBDC rehearsing “Silhouettes” in the studio. Free admission. A discussion follows each performance. 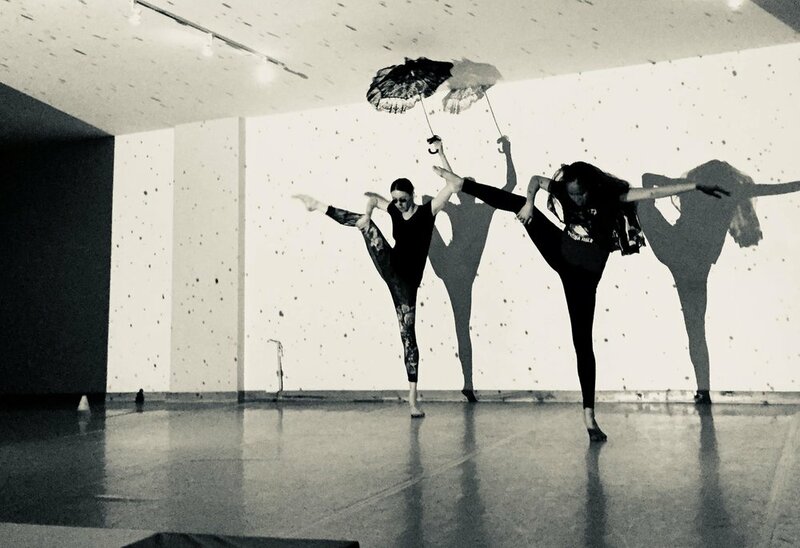 Dana Tai Soon Burgess, the National Portrait Gallery Choreographer-in-Residence, and his company will respond to the exhibition “Black Out: Silhouettes Then and Now” in a poignant modern dance work with video by designer Kelly Colburn. After the performance, join Burgess and Portrait Gallery Curator Asma Naeem as they discuss “Black Out” and Burgess’s process in creating his newest work.